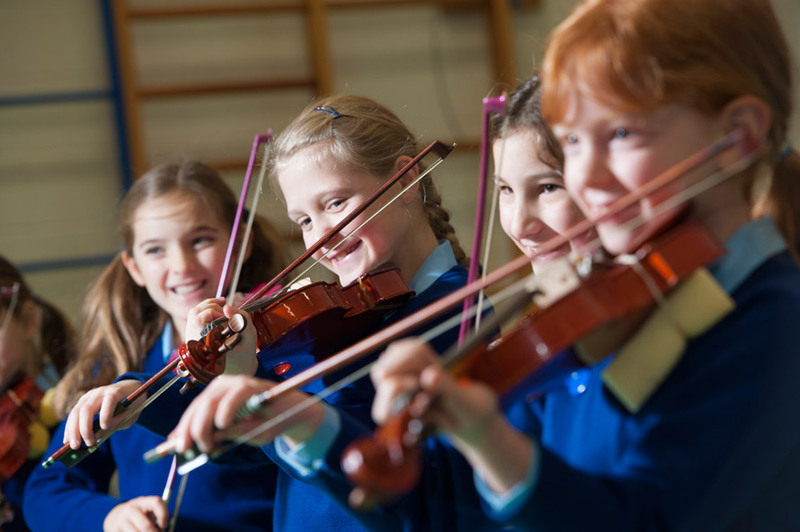 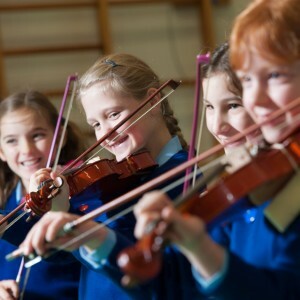 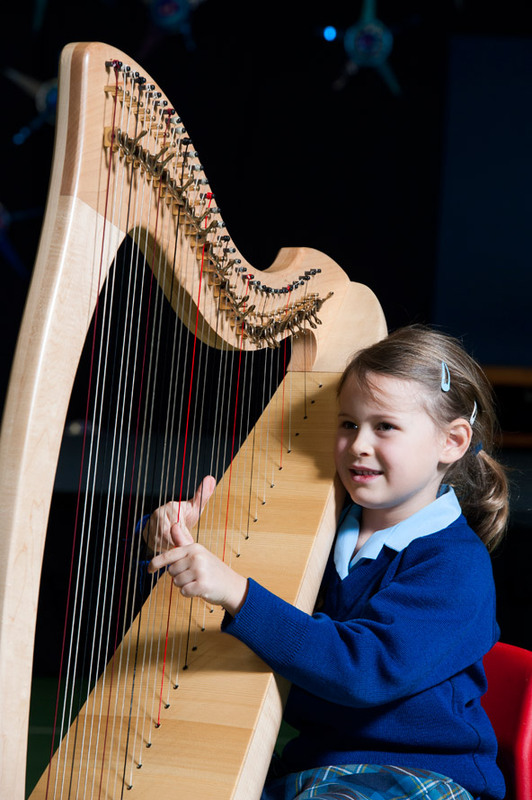 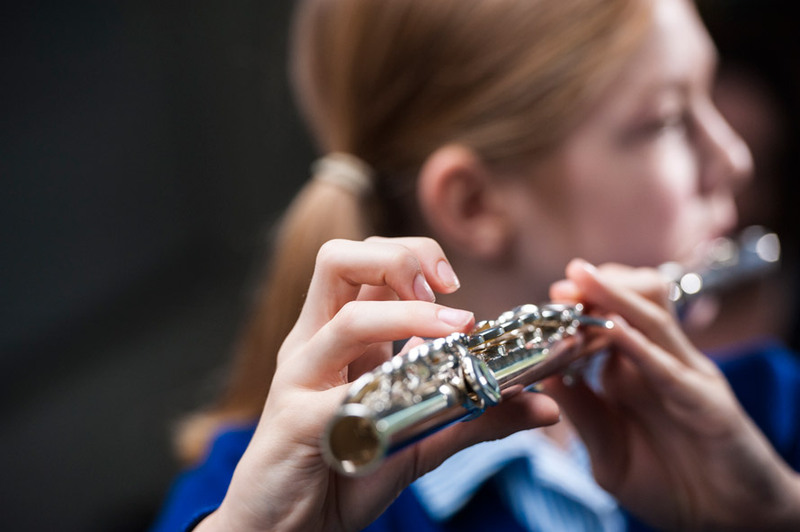 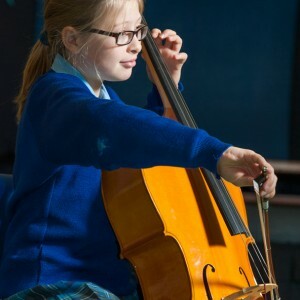 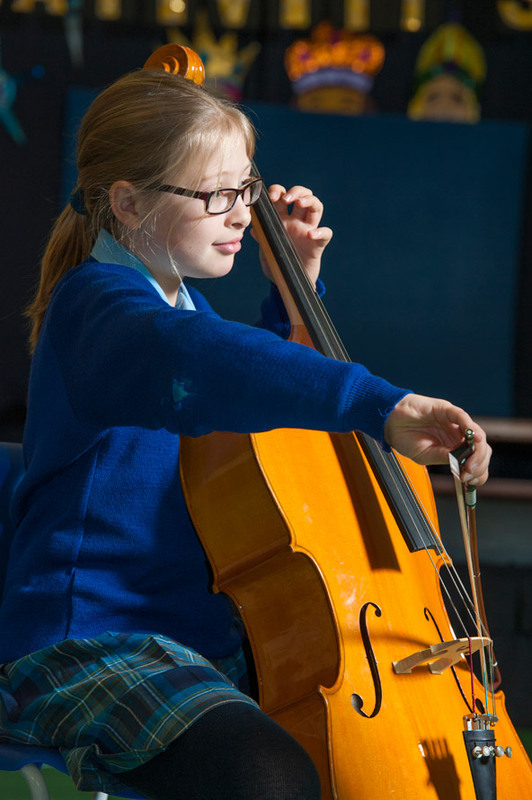 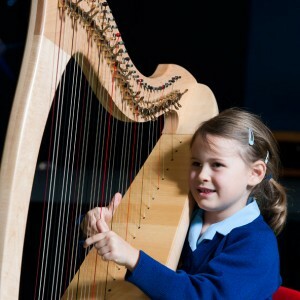 We aim to develop the musical potential of every pupil and to provide opportunities in a variety of musical activities. 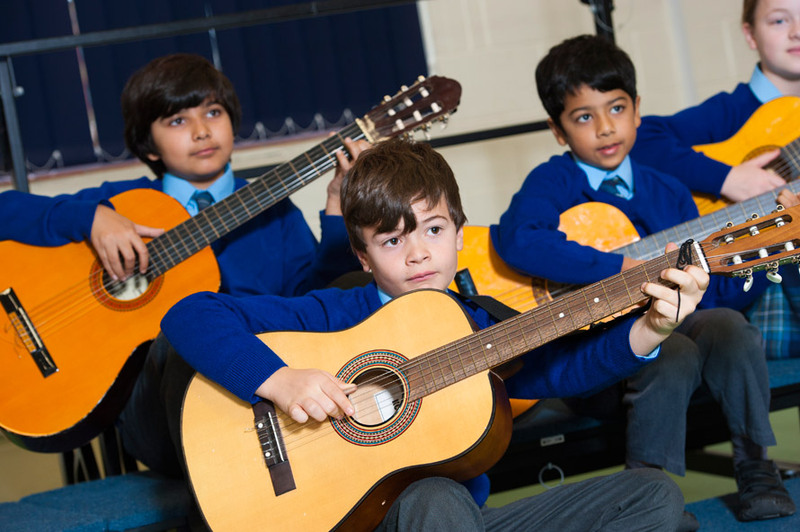 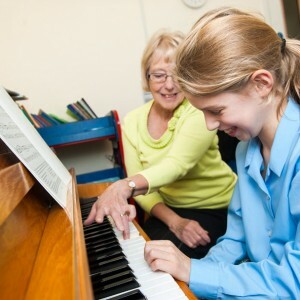 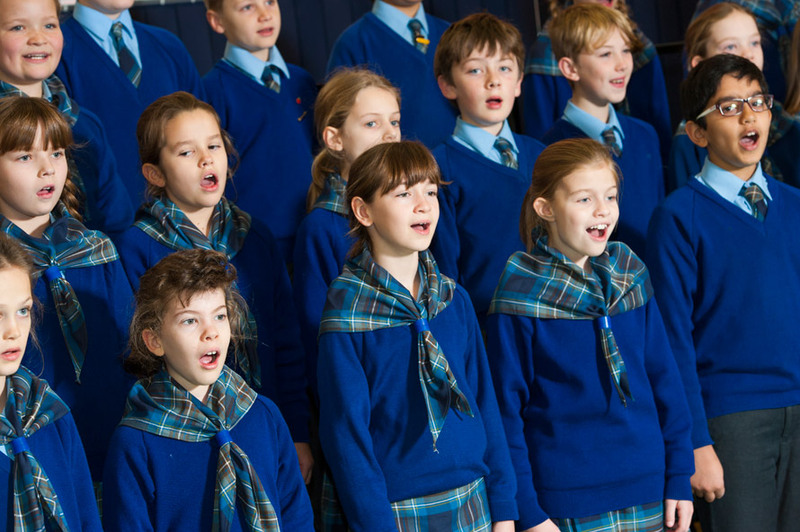 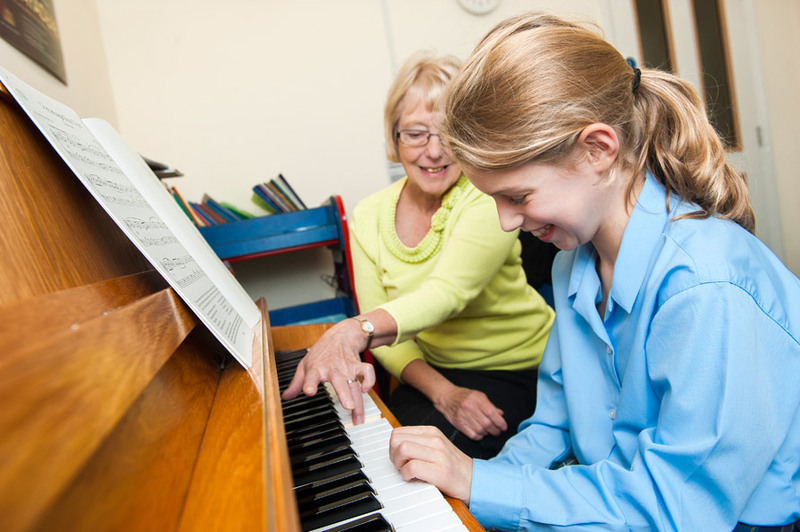 In lessons pupils take part in singing, listening, musical appreciation and composition. 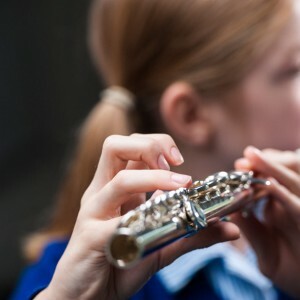 Making music and performing in groups is also encouraged and we have three choirs, ensembles including a flute choir, guitar group and wind band. 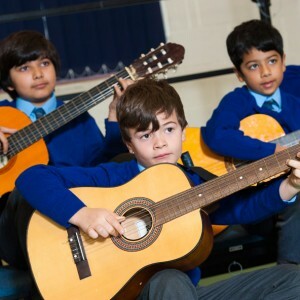 In addition, the opportunity to learn a wide variety of musical instruments, including the drums, is offered by our peripatetic teachers.